Last week, Depeche Mode announced a forthcoming new album called Delta Machine, and today they’re giving us its first single. 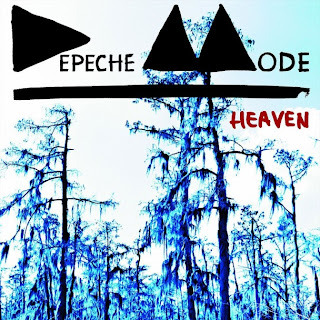 “Heaven” is a moany, turgid electro ballad, and it’s closer to a lighters-up arena ballad than the dark, playful things that even the band’s last few albums have brought. It doesn’t exactly fill me with hope about Delta Machine, but your mileage may vary.